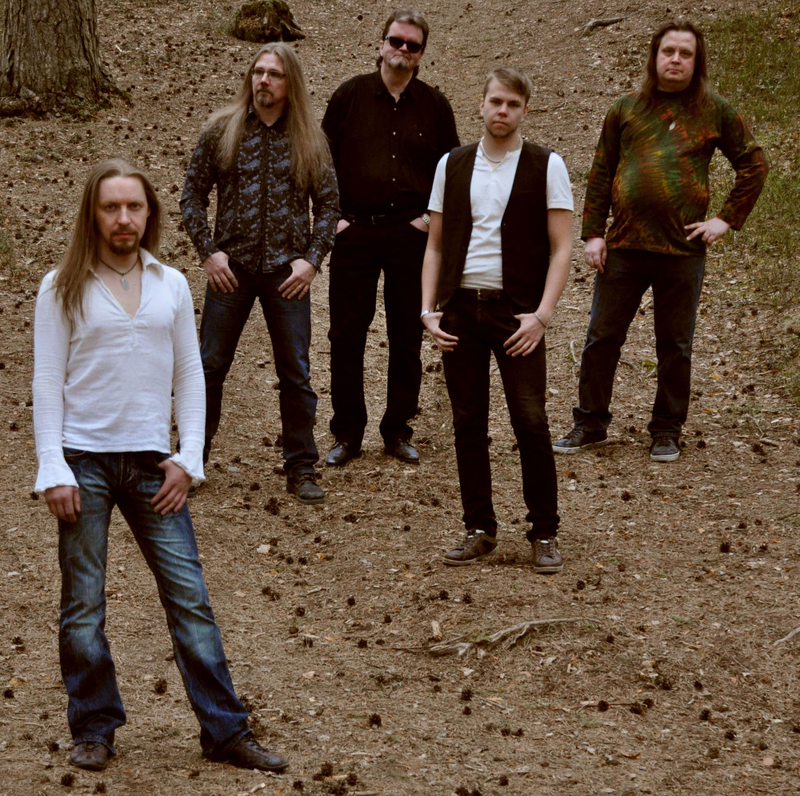 Finnish Crossover Band “Progeland” Return with Sophomore Release and Special Pre-order Sale! 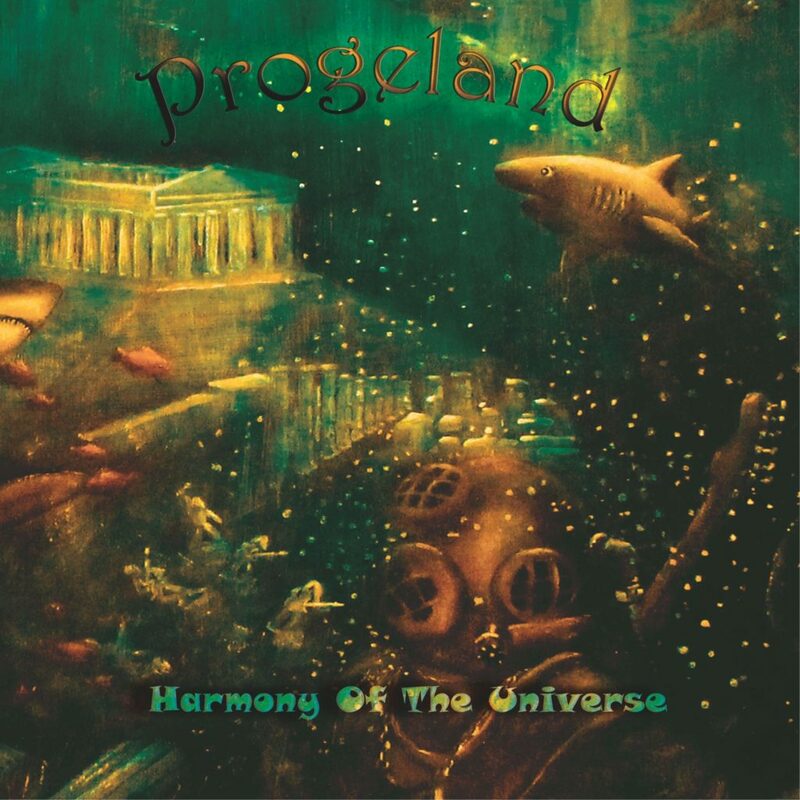 In a statement from Progeland; Finally, the day we have waited has come and we can proudly present to you our new album, Harmony Of The Universe. Eight new songs with powerful and touching melodies invite you again on a journey to Progelands soil and seas. The stories are about life, memories, dreams, the future, and the past. Can you imagine what kind of different ingredients make our lives complete, what we don’t need and what we need to find? Welcome to the Progeland the journey continues! Goodwill and peace can be found under the sun of Progeland.